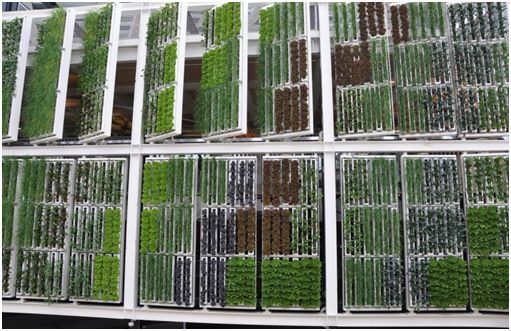 Today I’m excited to introduce a guest post from Abigail Jones about how to start your own vertical garden! I love the idea of making use of your space to grow plants. Enjoy! People today love working in gardens, but what do you do when your home doesn’t allow you to have a garden of your own? 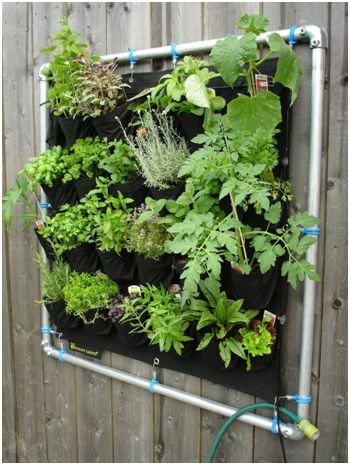 A new trend for those with little space is to create a vertical garden. 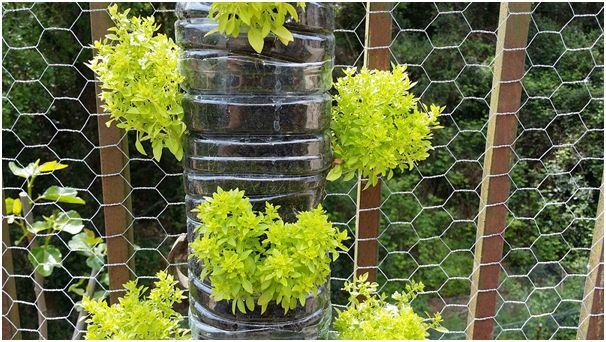 Vertical gardens are cost effective, and if done correctly, they can look absolutely beautiful. Choosing the right area to start your garden can be tricky, but once you have the right information you will be able to quickly determine where your new piece of paradise should be. Choose a sturdy wall so you know it will be strong enough to support your garden. Once you have your chosen wall, you also need to make sure it gets enough sunlight. You need to ensure the space you want to use has enough room for you to manoeuvre around. Make sure there is enough space for your garden to be comfortably positioned and not squeezed into a tiny corner that can cause your plants wither. It is important to lay out the design of your garden based on the amount of space you have available. It is always wiser to have too much rather than too little space to take care of your plants. Before you decide on any final designs, it is advised to measure the available space to make sure there’s enough for your plants. Most home and garden stores have started stocking pre-made garden structures as they have become so popular lately. These structures can be made from metal or wood. 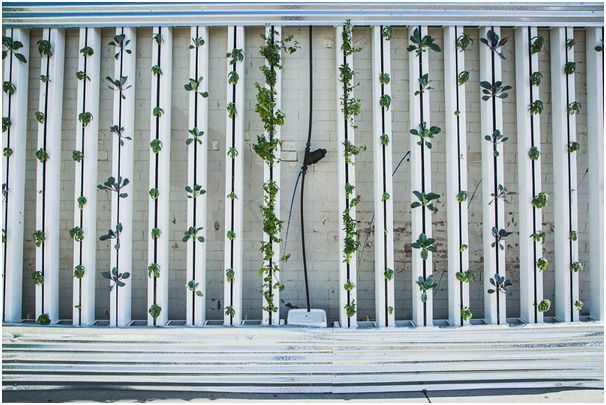 You may also need a trellis (a wooden box with cross-hatched tops and sides allowing plants to grow through the gaps). Using homeowner tools like an impact driver, hammer, pliers, handsaw, you can easily make one on your own. There are plenty of different items you can use for your structure to plant in. Some of the things you could choose from are: hollowed out words, old shoe sorters, old water features, plastic juice bottles, mason jars and many others. The design needs to be unique to let you stand out from all the other gardens out there whilst still being true to yourself. It also needs to be something within your budget, and easy for you to use and assemble. 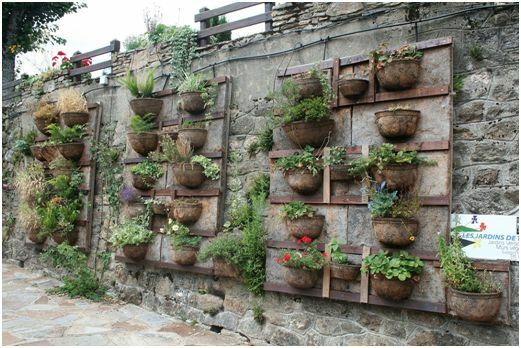 This is one of the most important choices to make as it will decide what kind of vertical garden you will be creating. Make a list of plants that you would like to have, and then consult with someone at a greenhouse or home and garden store as to which plants will work together and live in harmony and which won’t. You also need to decide whether you want a flower garden or a vegetable garden or both. The care of your plants is extremely important as you need to ensure that you understand the needs of each of the plants that you have purchased to use in your garden. Make sure you follow the instructions regarding their water and sunlight needs to ensure that your plants live long lives. 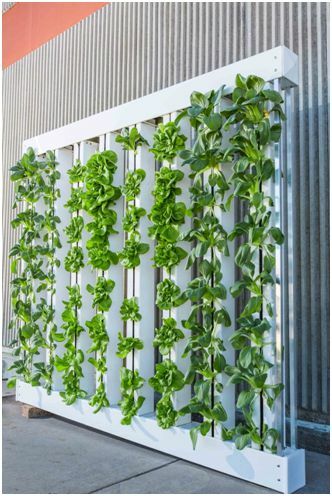 In order to keep your plants alive and growing on a vertical garden, you will need to install an irrigation system that will be able to keep everything moist through the design you have chosen right to the soil. A great option is to build it at the top of your garden and let the water spray or mist down to reach all of the plants. You will be able to find what you need at any home and garden store. Abigail is the founder of Thehandynest, a blog full of tutorials, ideas, advice and information that will inspire you and help you with your home improvement needs. She is also a mother of two and dreams of making the best place for her children.